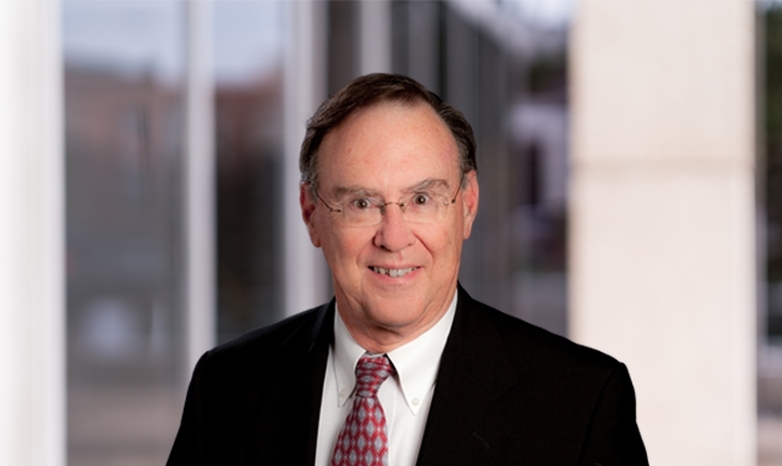 Mike McKitrick brings strategies and problem-solving to businesses by applying perspective and wisdom gleaned from many years of practicing in both transactional law and commercial litigation. This duality allows Mike to introduce significant insights and preventative strategies in day-to-day operations. Corporate. Mike serves large and small businesses as outsourced general counsel, providing advice and assistance as legal issues arise. He guides in structuring and negotiating business transactions, risk analysis and prevention, litigation strategy, and regulatory issues. Banking. Providing counsel for lenders and bank management, Mike advises on asset recovery, both secured and unsecured, loan workouts, and reorganizations. Trusts and Estates. As a trusted advisor, Mike works with clients to plan and implement their estate distributions. He also works to resolve issues involving owners, trustees, and beneficiaries of trusts. Health Care Providers. Mike helps physicians and other care providers with practice issues including the complex regulations under which they operate. Real Estate. Representing investors and owners, Mike is seasoned in the legal aspects of commercial and residential real estate development and transactions. He handles purchase, sale, and lease negotiations. He also resolves title issues, breaches of contract, lien foreclosures, partition disputes, licenses, easements, and indentures. Mike models his personal service philosophy of “abilities”: availability, affability, and ability. His persistence and desire to understand and deal successfully with a variety of people have been core in the growth of his legal practice. After law school, Mike served as a 1st Lieutenant in the U.S. Army.